The 9.2 acre site - home to a number of derelict buildings, including the former Carlton Television studios - is acquired by Miller Developments. Miller (Arena Central) Limited form a 50:50 joint venture with Bridge Properties (Arena Central) Limited - who own other parts of the site - to create Arena Central Developments LLP (ACDL). With outline consent secured for the conversion of the site into a strategic mixed-use development, planning permission is granted for a new 250-bedroom Holiday Inn Express hotel. Site clearance work begins with the demolition of the multi-storey car park on the corner of Holliday Street and Bridge Street. Construction of the Holiday Inn Express hotel begins. 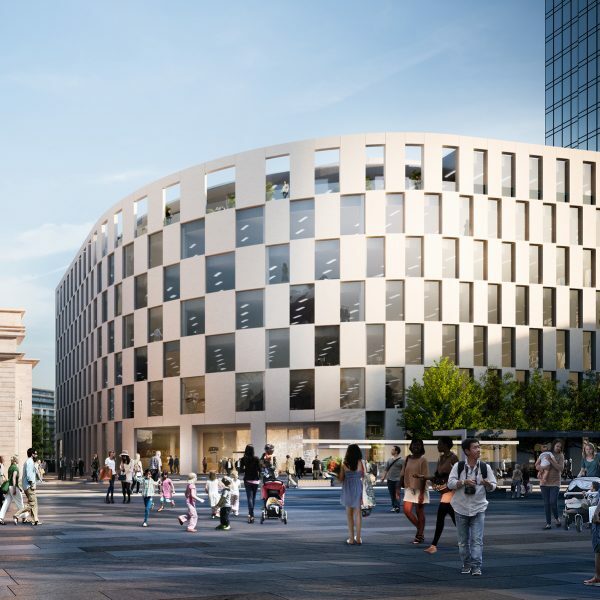 Planning consent is granted for the first commercial office building of 140,804 sq ft, 1 Arena Central (now 5 Centenary Square). 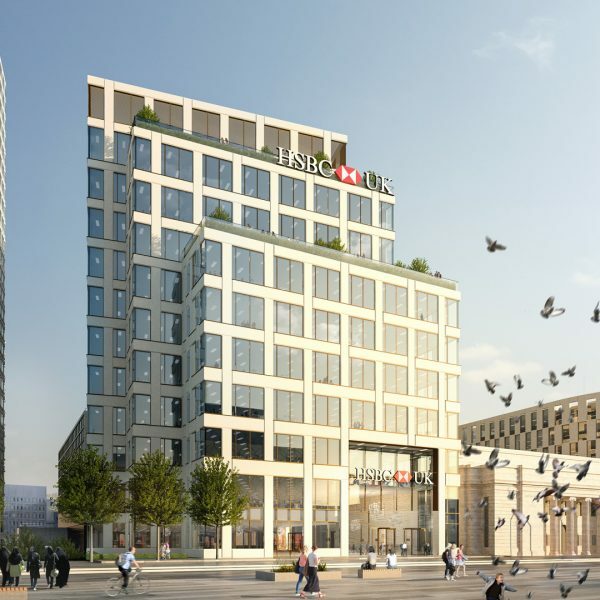 HSBC UK forward purchases the 210,000 sq ft 2 Arena Central (now 1 Centenary Square) building on a 250 year lease to act as the head office of its new UK ring-fenced bank serving personal and business customers. 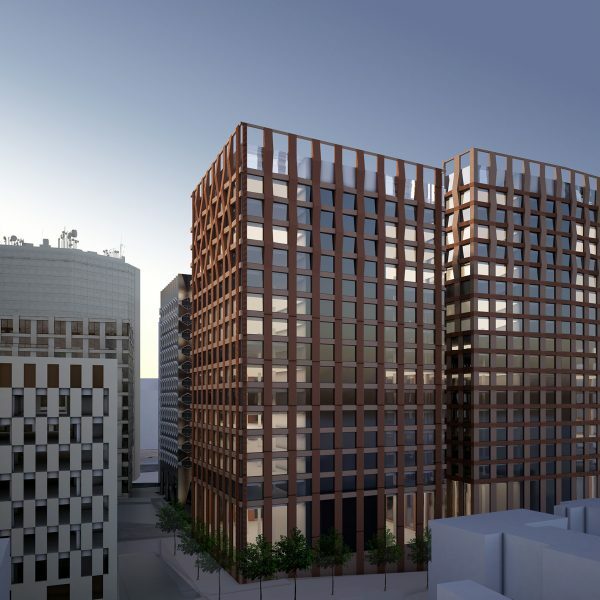 Detailed planning consent for 2 Arena Central is received from Birmingham City Council. 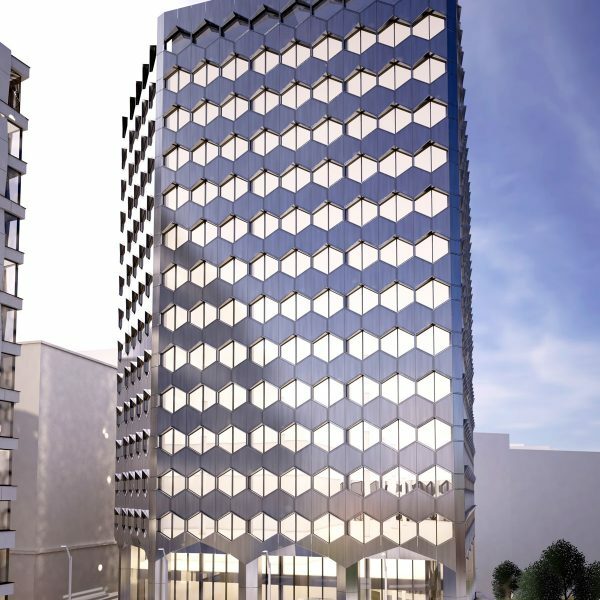 A planning application for the 240,782 sq ft, 13 storey 3 Arena Central is submitted to Birmingham City Council. Detailed consent is approved for 3 Arena Central. The Holiday Inn Express hotel is opened to the public. The UK Government commit to the full 3 Arena Central, securing the largest pre-let in Birmingham for over a decade. The building will house some 3,600 civil servants from a number of departments and will act as the Midlands regional hub for HMRC. Site clearance work begins on 3 Arena Central, with the building due to be completed in Spring 2020. 2 Arena Central renamed 1 Centenary Square by HSBC. Kier Property, the development division of Kier Group, secures the purchase of Arena Central.